If you think about it, professional wrestling is pretty much just acting as the results are predetermined, and they follow scripts to tell a story. Wrestlers still have to put their bodies through tough training, and the injuries they suffer are very real. These are the best wrestlers who made a success of their call-up to Hollywood. It would be impossible to look at wrestlers who became actors without talking about The Rock. A favorite of the wrestling crowd, Dwayne ‘The Rock’ Johnson is now the biggest movie star on the planet. In the ring he was full of charm and charisma which has been translated to the big screen. He is so successful he is the highest-grossing actor at the box office over the past 12 months. 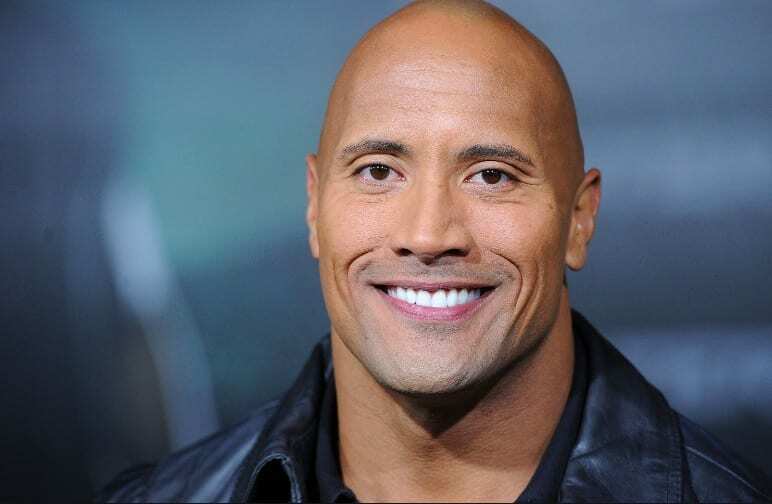 Recent hits for The Rock include Rampage, Jumanji: Welcome to the Jungle, Ballers, and The Fast and the Furious franchise. For over a decade John Cena has been the face of WWE (World Wrestling Entertainment) but his time in the ring is taking a backseat. With millions of fans across the globe, it was only a matter of time before the ‘Doctor of Thuganomics’ became a Hollywood sensation. He began transitioning to acting by starring in WWE produced action films but recently has shown he has a talent for comedy. 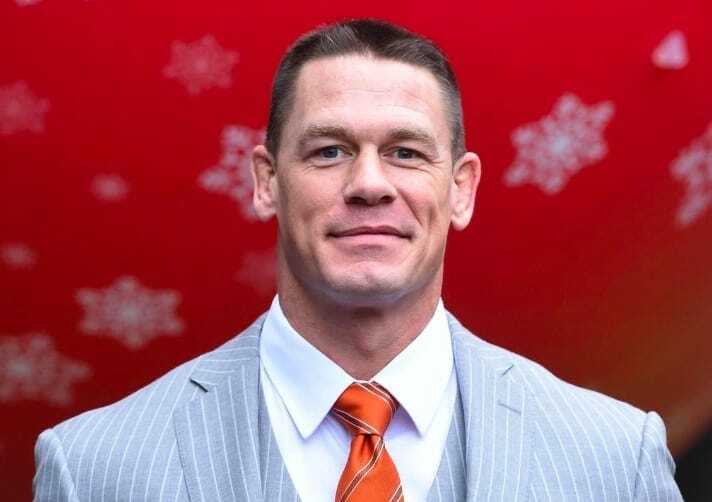 Cena starred in the 2018 animated adventure Ferdinand and the 2015 comedy Trainwreck. John will appear in Bumblebee, the latest Transformers movie, which will confirm his status as a rising star in Hollywood. Batista spent many years giving his opponents the Batista Bomb in the ring, going on to win several World Heavyweight titles. With Hollywood seemingly lacking large actors, Batista was cast as a Bond villain in 2015’s Spectre. The exposure he gained from starring in the James Bond flick earned him several more roles before he got the part of a lifetime in Guardians of the Galaxy. Batista is now more famous for playing Drax the Destroy than starring in the wrestling ring. 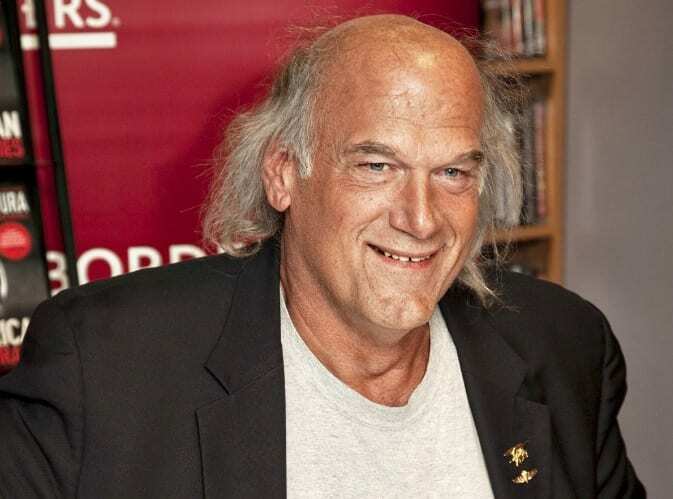 Jesse ‘The Body’ Ventura was perhaps the reason why so many other wrestlers have turned to Hollywood as they look to wind down their in-ring careers. In the ‘80s Ventura starred in several action movies which helped to make him a household name. He featured alongside Arnold Schwarzenegger in iconic action movies like Predator and The Running Man. He also starred alongside Sylvester Stallone in 1990s crime action Demolition Man. Adam Copeland, better known as Edge, has recently started an acting career after retiring from the ring due to injury. He has appeared in the Amazon adventure series Vikings and TV crime drama Haven. This is just the start for Edge who will hope he can have the same level of success in Hollywood as he had in the ring. These are the most notable actors who swapped the ring for the movie set. Thanks to their wrestling careers they were famous enough to get cast in small films, before hitting it big.